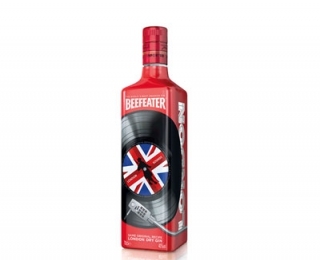 Beefeater is the world's No.3 premium gin. The only international premium gin still to be distilled in London, it brings a quintessentially British character to the world of spirits. A fresh, clean and crisp gin with a subtle citrus and fruit edge. 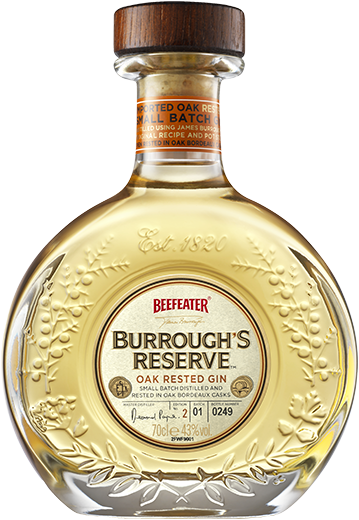 The complexity of the Beefeater recipe produces a gin with a multi-dimensional character that remains balanced and well-rounded. 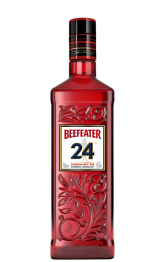 In 2007, Desmond Payne, a master distiller with 40 years of experience, created an award-winning masterpiece, Beefeater 24, by adding grapefruit and two types of tea to the original recipe. 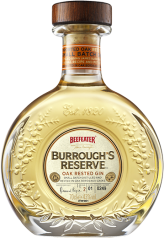 Produced following the original Beefeater recipe and refined by the founder James Burrough in the 1860s, Burrough’s Reserve is distilled using the original copper still. The spirit is then rested in Jean de Lillet oak barrels to create a very fine aperitif only made during exceptional vintage years. James Burrough's original recipe contained nine “botanicals” or natural ingredients, including Seville orange and lemon peel, whole juniper berries, angelica seeds, coriander and almonds, which are steeped for 24 hours before being distilled. This procedure makes it possible to create a perfectly balanced, full-flavoured gin. This steeping and distillation method remains virtually unchanged today and follows the secret recipe invented by James Burrough. 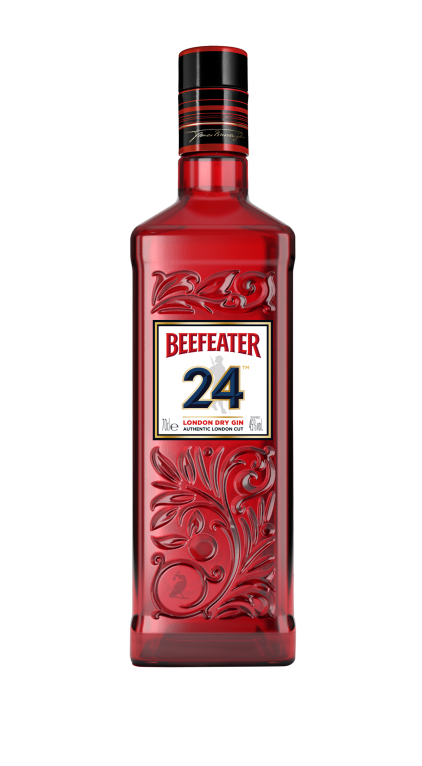 Beefeater is the only international premium gin still distilled in the heart of the British capital at the Kennington distillery. The Chelsea distillery opens under the control of the Taylor family. This would go on to become the first home of Beefeater Gin. 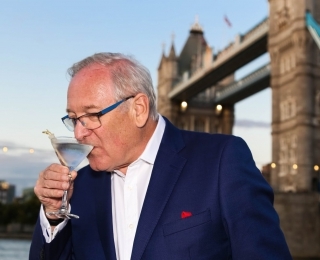 James Burrough, Beefeater’s first Master Distiller, starts producing many different brands of gin, including Beefeater, named after the Beefeaters at the Tower of London.